Although a large number of Oberth-class ships were already in service at the beginning of the 24th century, Starfleet and other science institutions of the Federation still had a need for research vessels. The Newton class is somewhat larger, however, it has a simpler and more conventional basic structure. 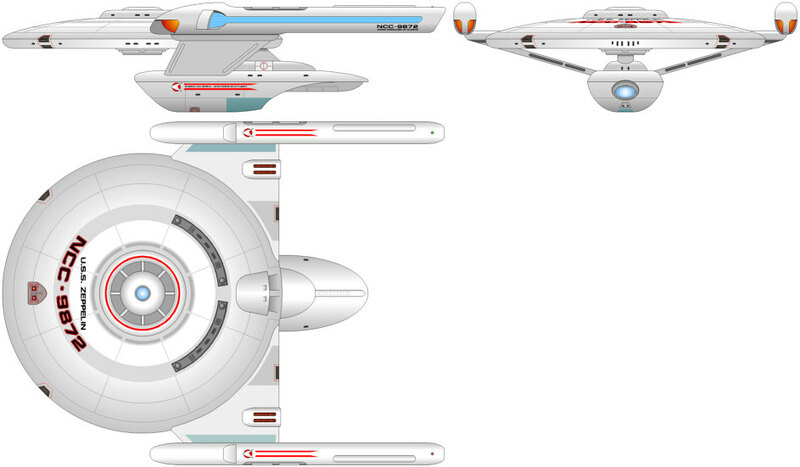 For self defense, the ships are equipped with two phaser arrays. Over a long period of over 30 years, both classes were built in parallel. In the 2330's Starfleet started a substantial refitting program for Oberth class ships. Eventually, this was the incentive to continue construction of upgraded Oberth-class ships instead of the Newton class, but only until 2350. About half of the Newton-class ships are still in active service in Starfleet or other Federation institutions, other starships were sold to civilians as transport vessels, after the labs and sensors had been removed. 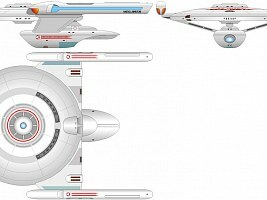 The remaining ships will be replaced by the modern Nova class soon.